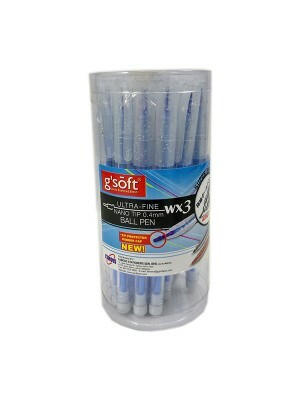 * Qty : 25pcs* G'Soft writemate retractable Ball Pen* Semi gel ink technology for smooth writing* Id..
* Qty : 25pcs* Ultra-fine ball point pen. 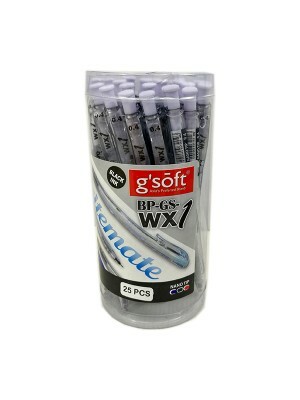 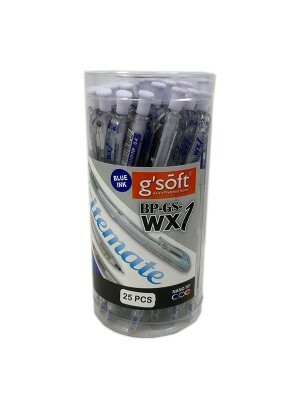 (Ideal For Student)* Semi Gel Ink technology smooth gel in..
* Qty : 25pcs* Semi Gel Ink Semi-Gel Ink* Automatic retract when tucked into your pocket* Point avai.. 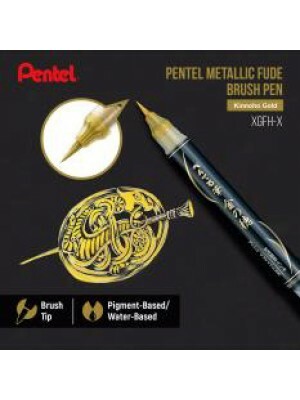 Filled with vivid, opaque metallic ink, this brush pen is perfect for creating beautiful brush lette..
Pentel Hybrid - Dual Metallic - Liquid Gel Rollerball Pen - K110* The new Dual Metallic range of rol..
Pentel Aquash Water Brush Large Fine Point make painting with watercolors, inks, and other wat..
* High performance ink technology combines the best qualities of liquid and gel ink for a super-smoo.. 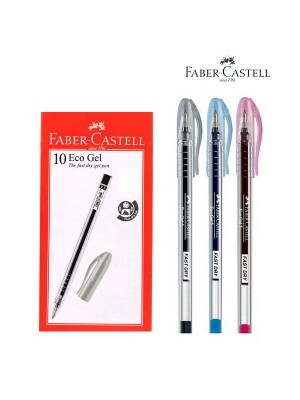 The Eco Gel provides a superb writing experience due to its ergonomic round shape and the super smoo..
FABER-CASTELL GRIP RT 0.5mm 2475 BALL PEN * Needle point. 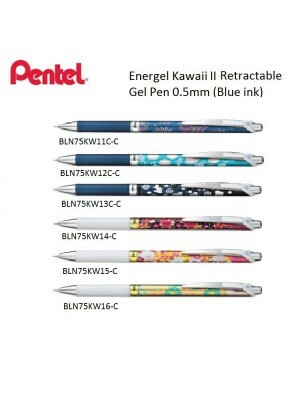 * Retractable ball pen* For smooth wri..
* 0.7mm Fine* Roller point* Semi gel ink for super smooth writing* Water-resistant ink* Ventilated s.. 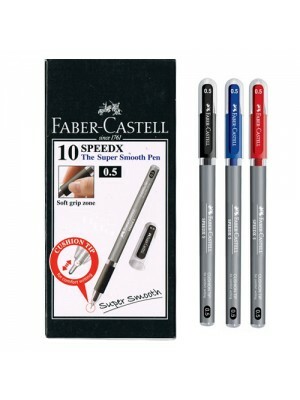 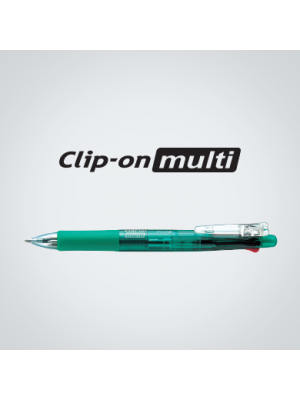 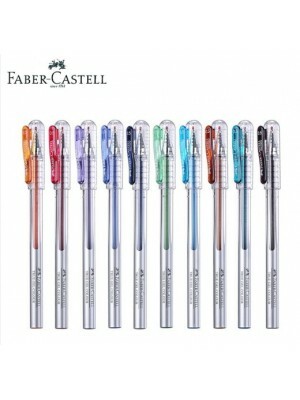 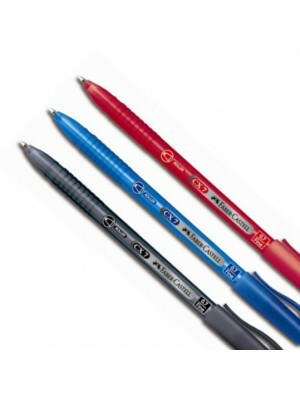 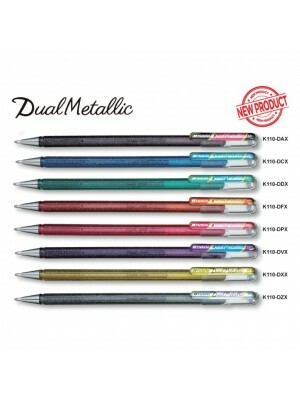 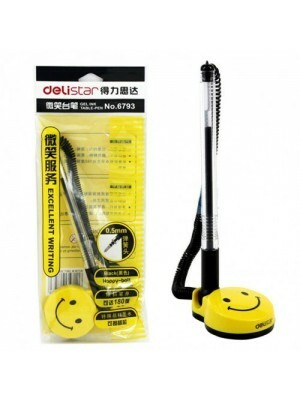 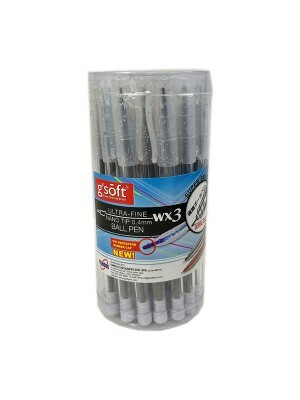 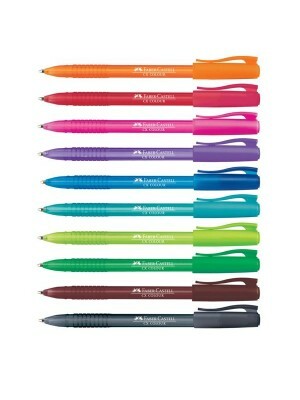 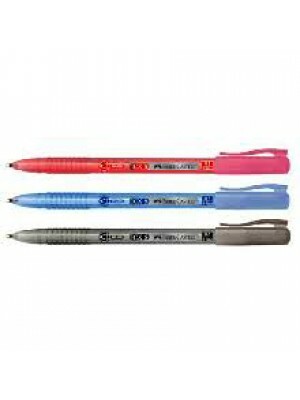 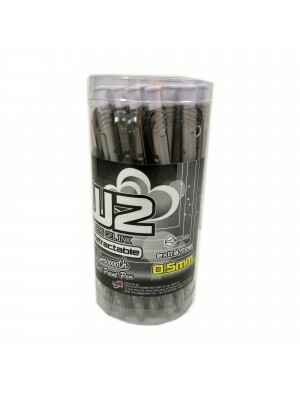 The CX ball pen provides smooth writing properties and a high colour intensity, waterproof ink for p.. 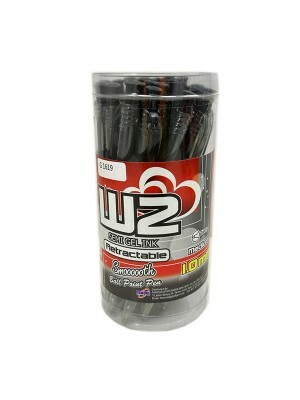 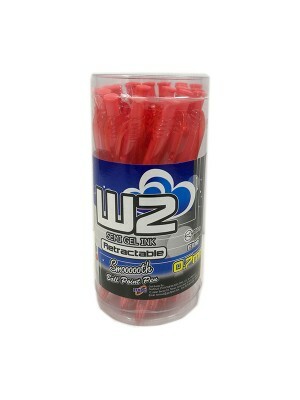 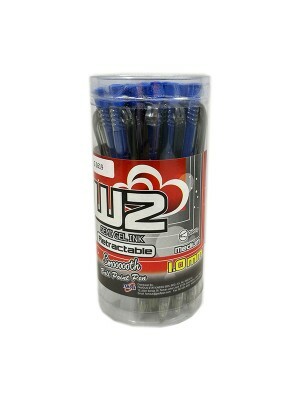 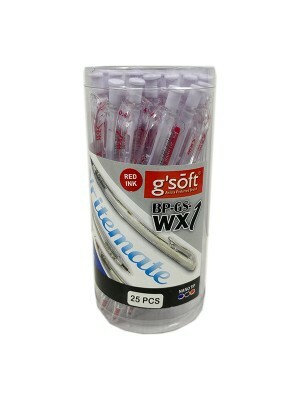 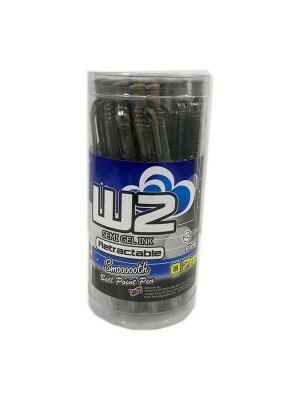 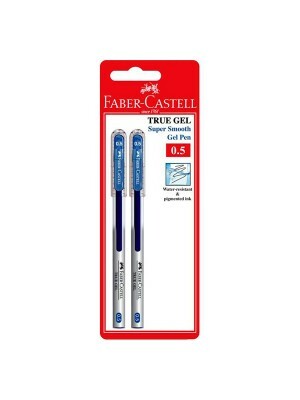 TRUE GEL - Taking writing smoothness to perfection. 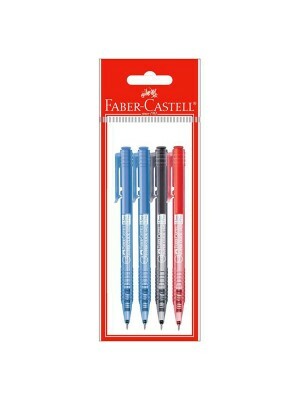 The fade and water-resistant gel ink provid..
Ballpoint pen Click X5 142504 0.5 assorted 4x (#142594)The SUPER CLICK 1425 is a classical retractab.. 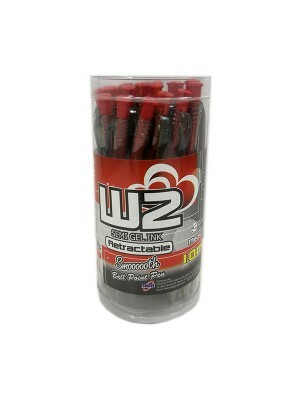 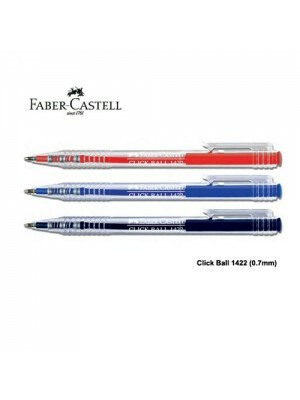 The CLICK BALL 1422 is a classical retractable pen with smooth writing properties and high colour in..
A wonderful colour ballpen to brighten your day & make your daily study much more interesting.&n..
Ballpen Speedx The New Super Smooth Pen with cushion tips ideally designated for comfortable wr..
ZEBRA CLIP-ON MULTI (B4SA1)Combination of multi-colours ball-point pen & mechanical pencil in on..
ZEBRA REFILL EKEmulsion ink ball-point pen – pictograph legend.0.7 mm Surari ink refill for Zebra Su..
ZEBRA F301 1.0MM (F-301)Ball-point pen – pictograph legend.Features a sleek, sophisticated app..
ZEBRA FORTIA 300 0.7MM (BA80)Sleek metal barrel. Simple design is stylish and sophisticated. 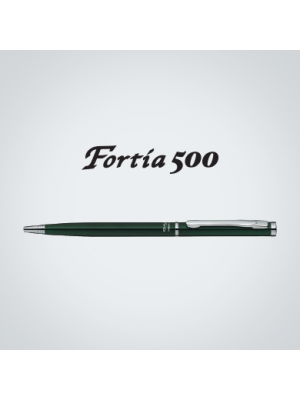 Th..
ZEBRA FORTIA 500 0.7MM (BA81)Sleek metal barrel. 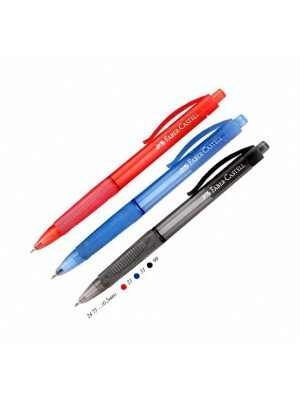 Simple design is stylish and sophisticated. 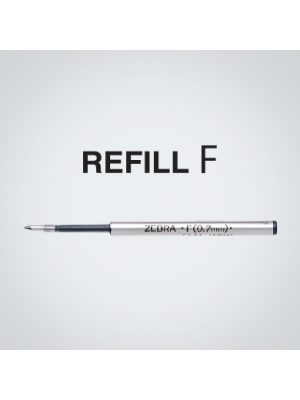 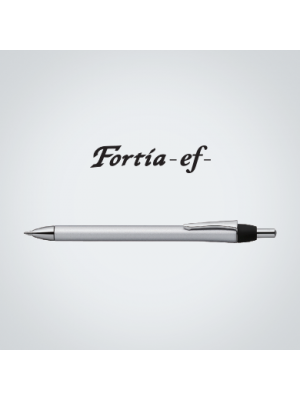 Th..
ZEBRA FORTIA EF 0.5MM (BA92)Sleek metal barrel. 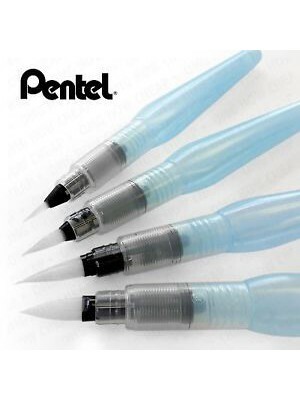 Simple design is stylish and sophisticated. 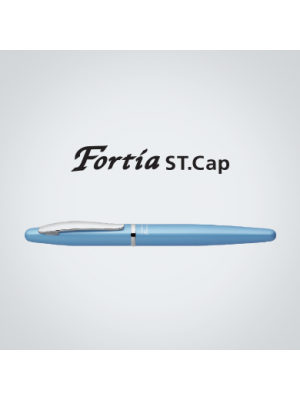 The..
ZEBRA FORTIA ST.CAP 0.7MM (BA91)Sleek metal barrel. 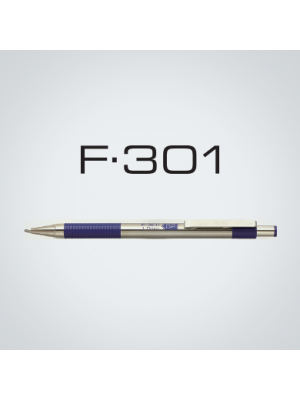 Simple design is stylish and sophisticated. 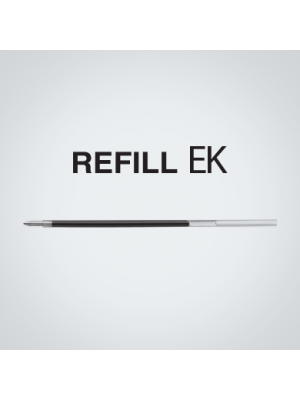 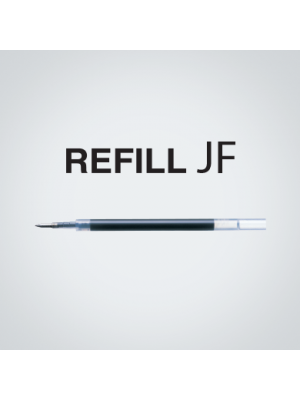 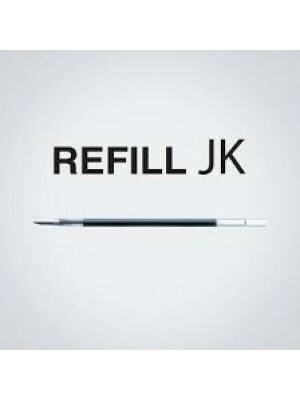 ..
ZEBRA REFILL JKGel Ink Rollerball.0.5 mm gel refill for the Sarasa multi pen. 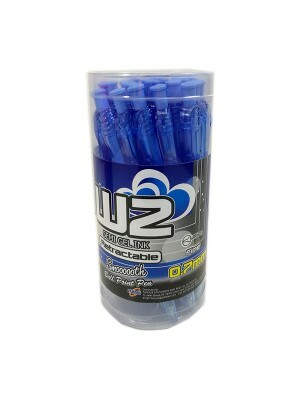 Black, blue, gre..